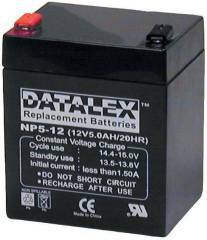 UPS Battery Center NP26-12 12V 26AH sealed lead-acid SLA rechargeable UPS replacement batteries are leak-proof and maintenance free. 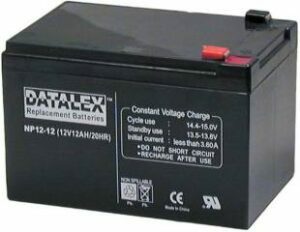 Ideal for phone systems, emergency lighting, emergency exit signs and security alarms, home alarms, burglar alarms, motorcycles, motorized wheelchairs, mobility scooters, mopeds, golf carts, electric toy cars, electric lawn mowers, electric yard trimmers, E-bikes, UPS backup power supplies, etc. 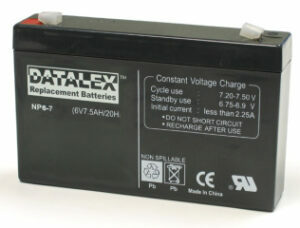 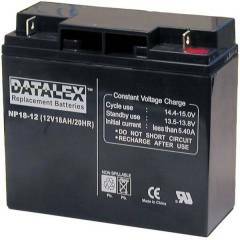 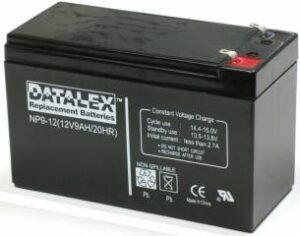 You can ship or drop off your old UPS Battery Center NP26-12 12V 26AH batteries for recycling.